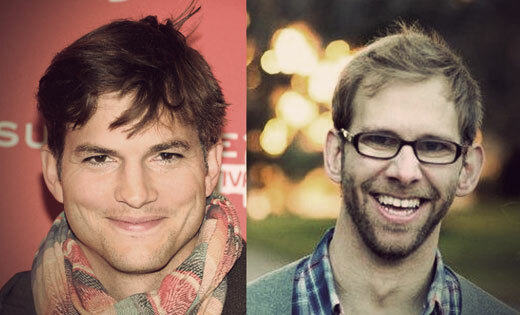 There is no person on the whole world not knowing Ashton Kutcher, but how many of them know that he have twin brother. Ashton is a big Hollywood star, ex husband of Demi Moore, and much more, so it might seem like he is a big time accomplishment, but wait a minute – Ashton’s twin brother Michael is an advocate for children born with Cerebral Palsy who lobbies congress to provide more funding for research so disease is prevent in early stages. 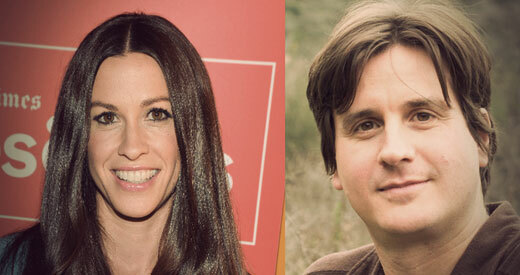 Alanis twin brother is also a musician. He’s also a somekind of super yoga guru. It’s seemed like they are completely different, or not so? What do you think? If she had a twin sister many dudes would had only one thing on their minds, so it’s a good thing that Scarlett’s twin is a dude too. To all dreamers around the world: you couldn’t get one Johansson much less two! 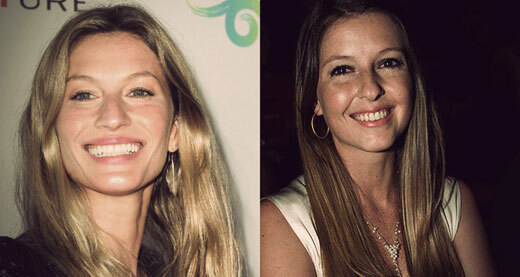 One of these twins is a maybe best looking model in universe, and the other is her business manager. Keep it in the family! I’m guessing Patricia gave up on being the pretty one early on, so she was able to focus on being the smart one. It’s not easiest job to manage the career of the number one supermodel in the world! 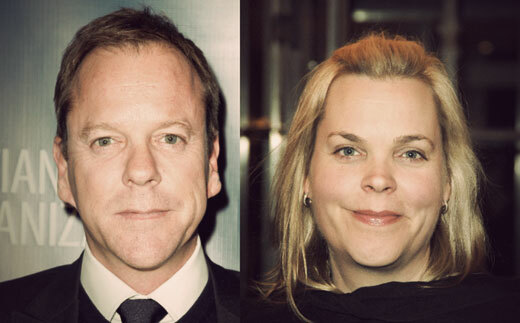 Jack Bauer has twin sister. Wow! When I first saw Kifer twin sister Rachel one thing cross my mind: Is it maybe Keifer himself in disguise as a woman trying to stop a bomb from. 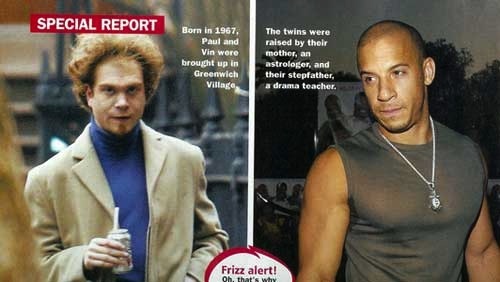 Vin Diesel having a twin! And he looks like he’s been shocked. In other news: Vin’s stepfather is a university teacher. There’s two Sarah Connors, how about that? Its good thing Leslie isn’t an actor, or the producers will go insane about that idea. 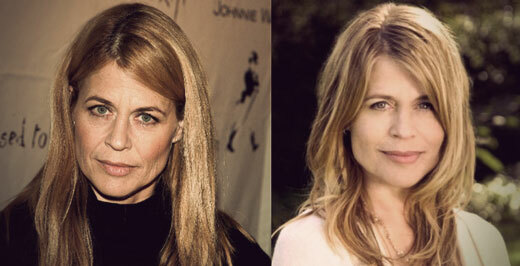 Now these are some identical twins! While Jon is making movies, Dan is signing autographs as him. Not bad idea at all. 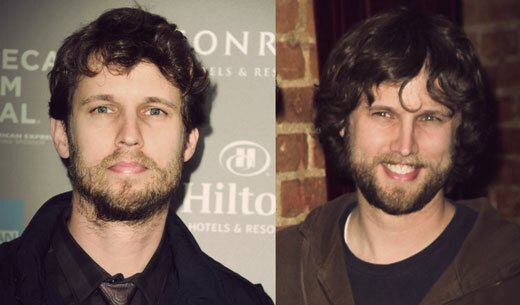 On a side note: when did Napoleon Dynamite get kind of cute? 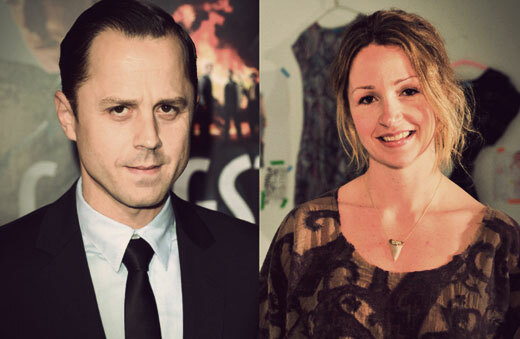 He was pretty amazing in Avatar, and she’s also an actress. Maybe she gets some small credit in Avatar 2? Who knows? 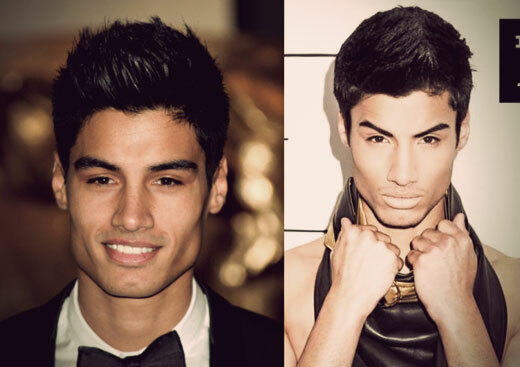 That so darn looking dude from The Wanted has another of him floating around, and yes, they are so identical.